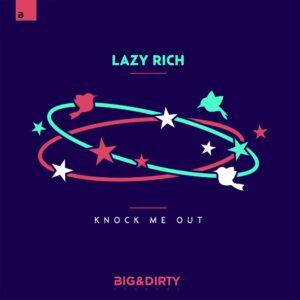 Swinging in with an absolute blinder of a new electro house track, ‘Knock Me Out’ sees English producer Lazy Rich cap off 2016 in huge style, and make a clear, concise and considerably filthy move into the much-welcomed New Year and beyond. 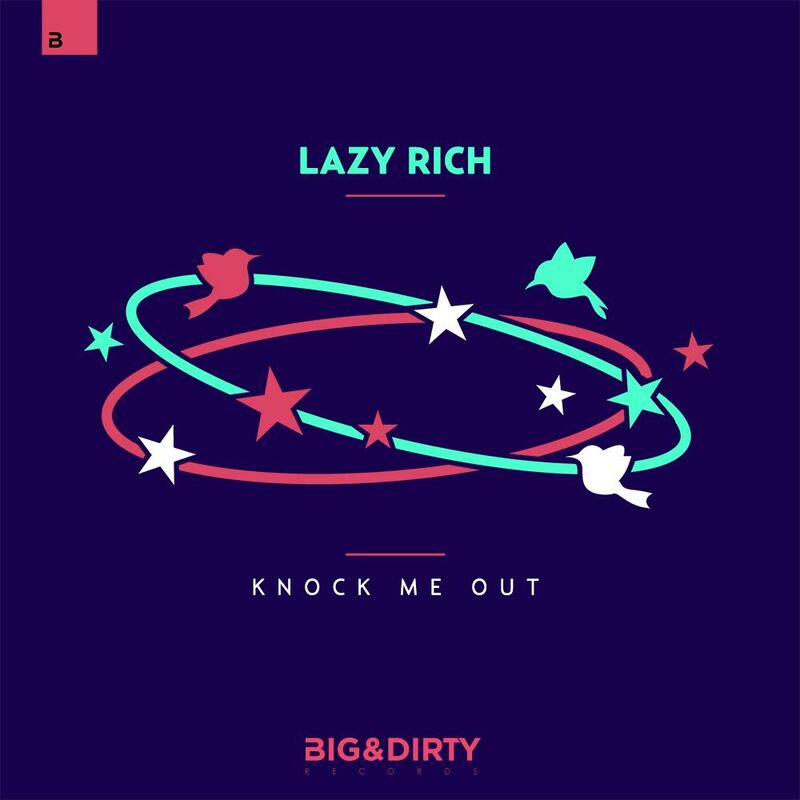 Releasing on Dutch underground imprint Big & Dirty, part of the Be Yourself Music group, ‘Knock Me Out’ sees Lazy easily straddle a host of genres with his latest piece. 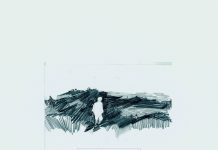 Cleverly crafting huge bass and trap lines that intersect with pumping electronic layers and funk-fueled organic piano sections, Lazy constructs a piece that manages to create symbiosis between the electronic and the instrumental. 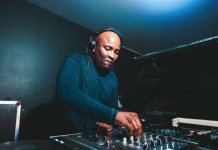 It’s a no-holds barred, take no prisoners slice of dance floor magic that firmly pulls on ‘traditional’ funky house influences while at the same time managing to thrust huge, infectious, roaring big room elements. 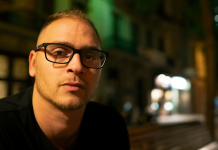 Known the world over for his uncompromising sound and his mastery of the electro house genre, Lazy Rich enjoys support from some of the industry’s most revered producers – Tiesto, Skrillex, Norman Cook, Laidback Luke, Armin Van Helden, Fedde Le Grand, Hardwell to name just a few. 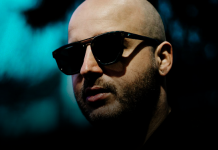 His writing and collaboration credits are equally as impressive: Lady Gaga, Fatboy Slim, Deadmau5, Avicii, Porter Robinson, X-Press 2. Yet not content to sit on these admittedly impressive laurels, with ‘Knock Me Out’ Lazy Rich seems undeniably intent on making an even bigger mark as the dance community moves through into 2017.